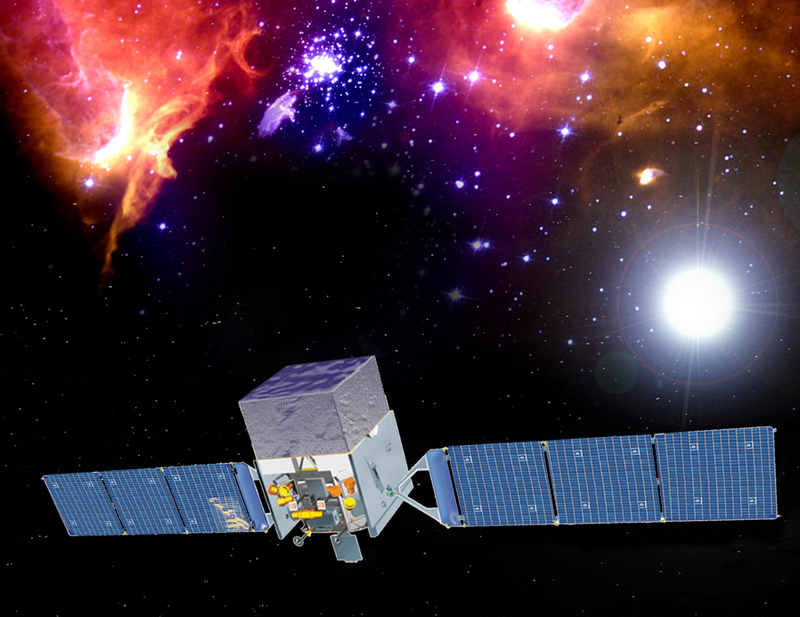 Since 2006, we have been involved in the preparation and support of gamma-ray pulsar observations with the Large Area Telescope (LAT) on board the Fermi satellite. The NRT’s “high energy” programmes represent 1200 hours of telescope time per year, with about 200 pulsars regularly monitored, and are coordinated internationally. Since Fermi’s launch in 2008, observations of the gamma sky by the LAT (Large Area Telescope) telescope have revealed the pulsations of more than 200 pulsars in the GeV domain. More than half of these pulsars were detected using radio ephemerides. The NRT made a significant contribution to this effort, and to the discovery of gamma emission from millisecond pulsars. The temporal and spectral results of pulsar observations with the Fermi LAT, supplemented by multi-wavelength observation campaigns (in X-ray and radio), have provided strong constraints on pulsar emission models, thereby refining our understanding of the mechanisms involved and the geometry of the emission beams. We also use the telescopes at the Nançay station to search for new pulsars. This theme will grow in the coming years with the progressive implementation of NenuFAR. We plan a pointed survey of known pulsars to study the shape of the low-frequency spectrum and the dispersive effects due to the interstellar medium. Combined NRT, LOFAR and NenuFAR observations of pulsars will allow for a detailed study of the shape and duration of the radio pulse profile and its polarization, as a function of frequency, and will make it possible to estimate the intensity of the magnetic field with altitude, to understand the evolution of the rotational speed and to deduce the geometry of the system. This programme will be complemented by a blind survey of the entire accessible sky, which will make it possible to characterize the local population and low-light conditions. Algorithms for searching for new pulsars naturally lead to the identification of fast transient signals, such as the Fast Radio Bursts (FRBs) population. We hope to discover new events and we collaborate with theoreticians to characterize them. Finally, we are involved in the commissioning and operation of MeerKAT, the precursor of SKA in South Africa, within the TRAPPUM (surveys) and MeerTIME (pulsar timing) consortia. Finally, the activity of the repeating Fast Radio Burst (FRB) 121102 has been regularly monitored with the NRT since its discovery.